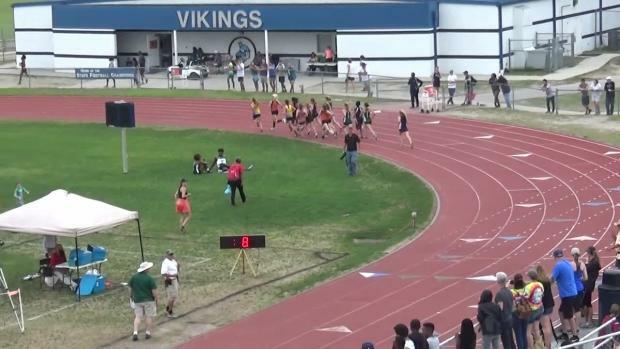 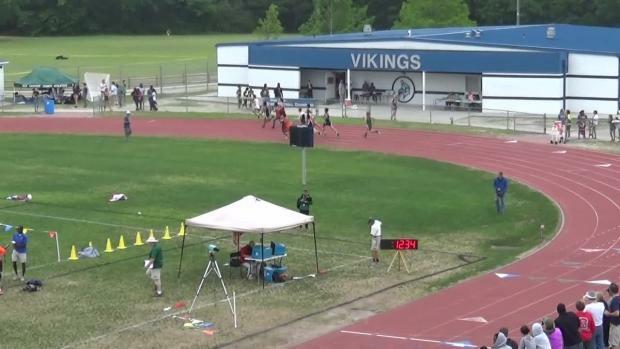 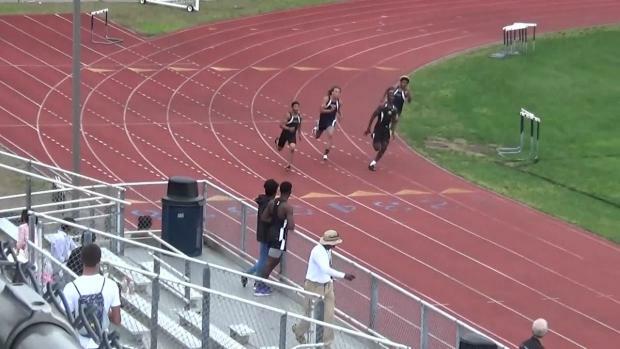 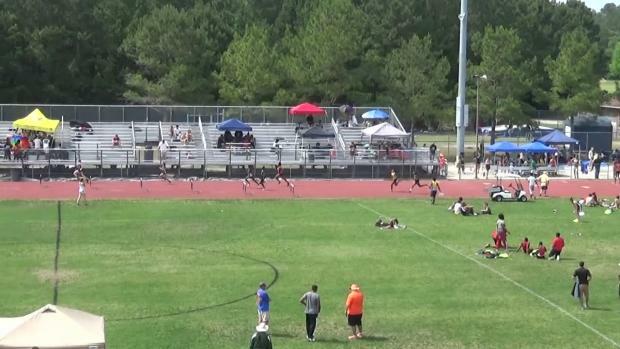 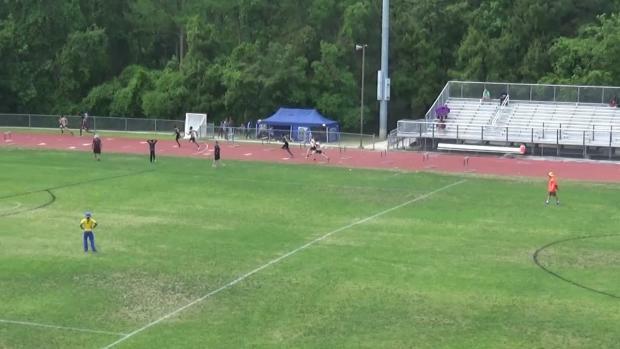 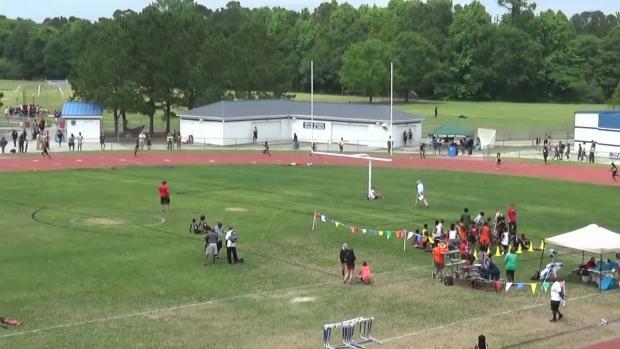 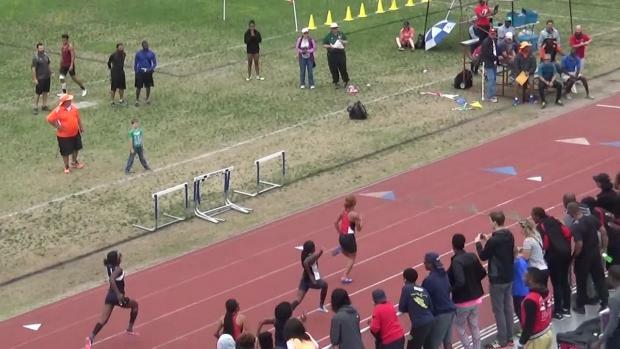 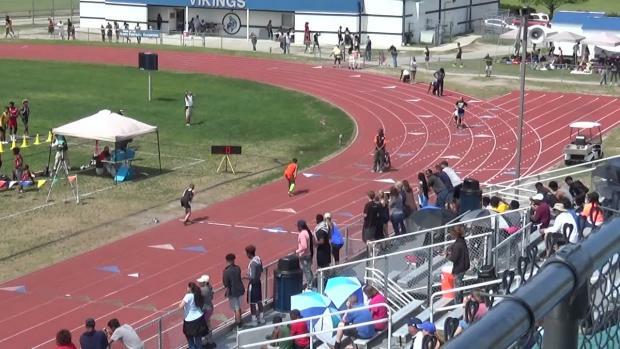 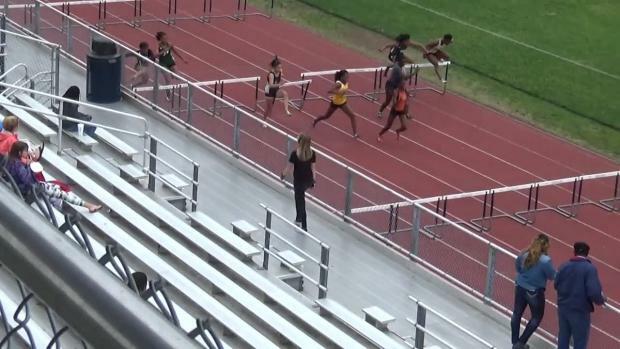 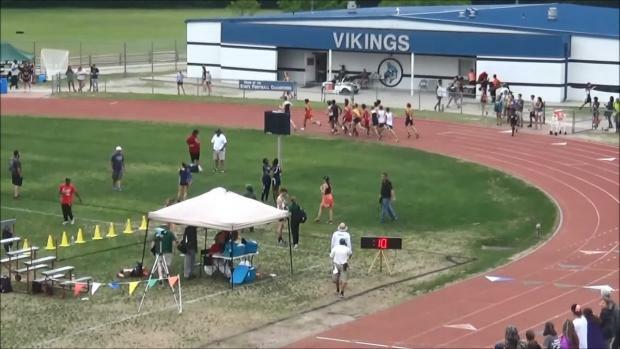 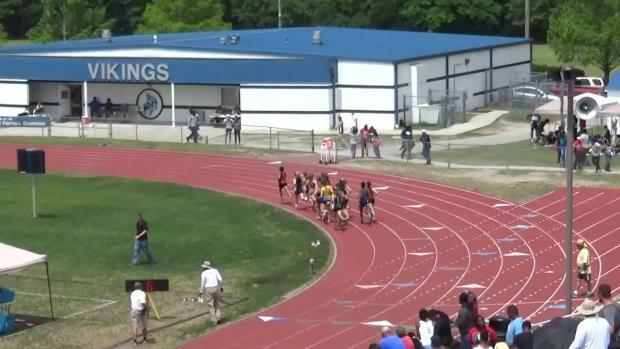 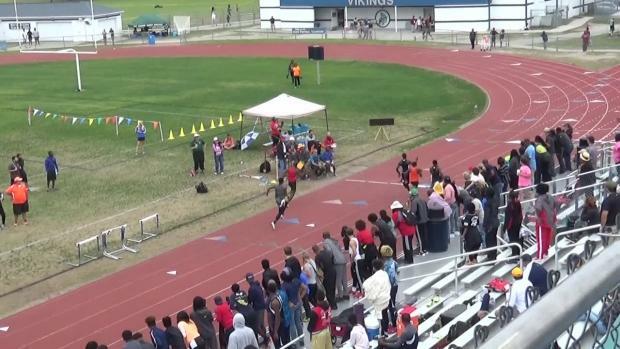 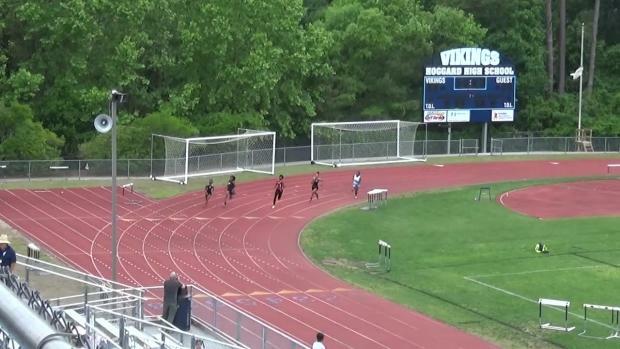 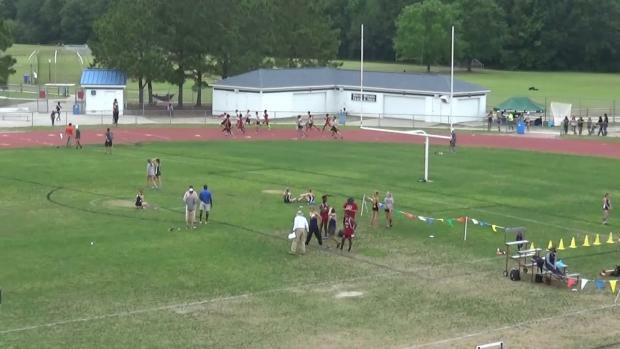 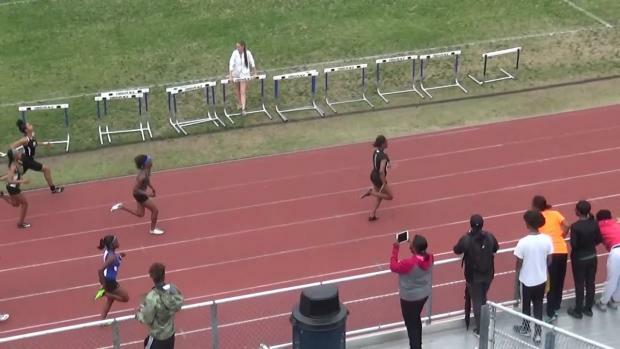 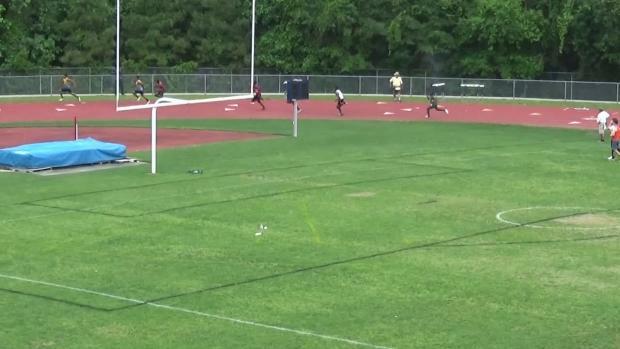 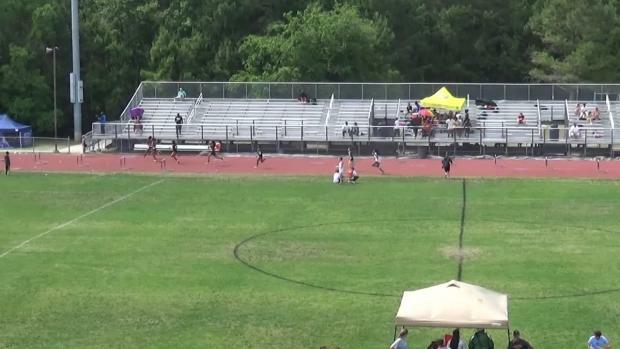 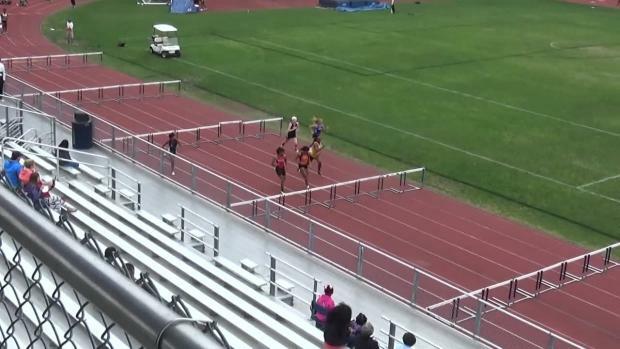 What were the 11 top races from the NCHSAA Regional Weekend? 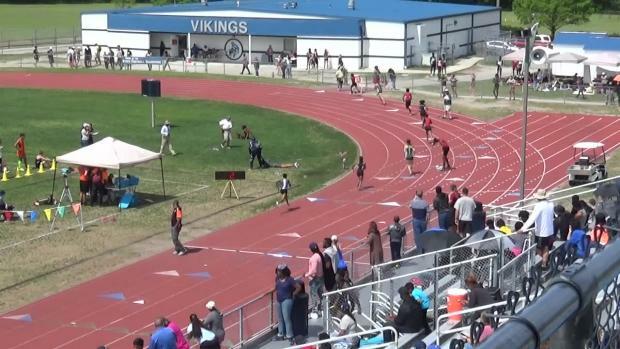 We look into the depth in each region and see how many boys athletes hit the qualifying standard for every event! 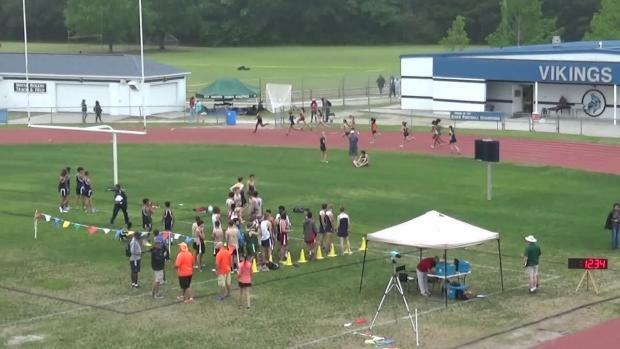 We're on site at 5 NCHSAA Regional Meets and will bring race video and photos later today! 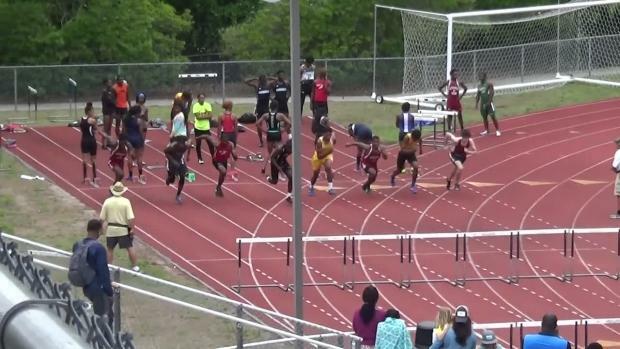 Stay up to date on all the action happening in NC! 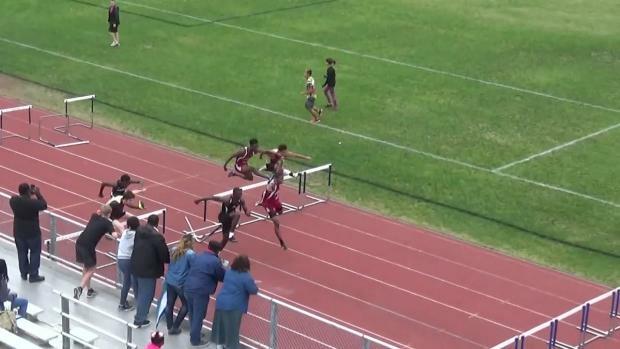 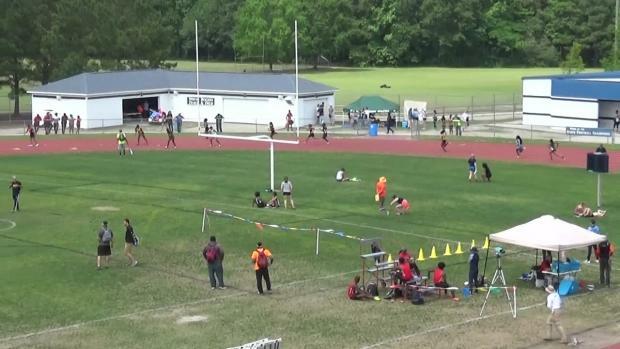 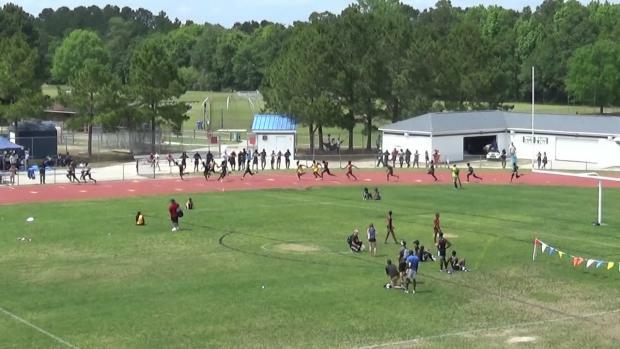 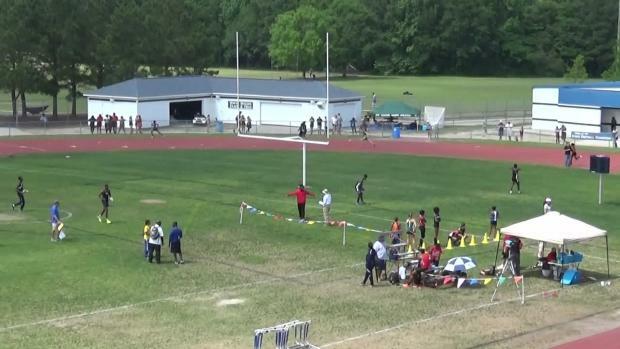 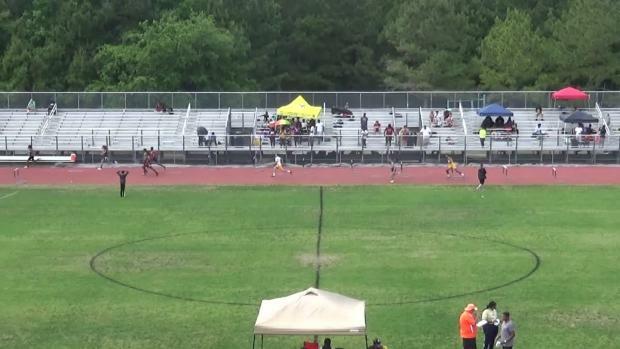 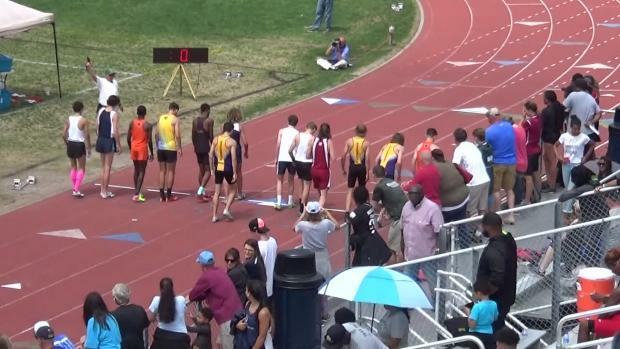 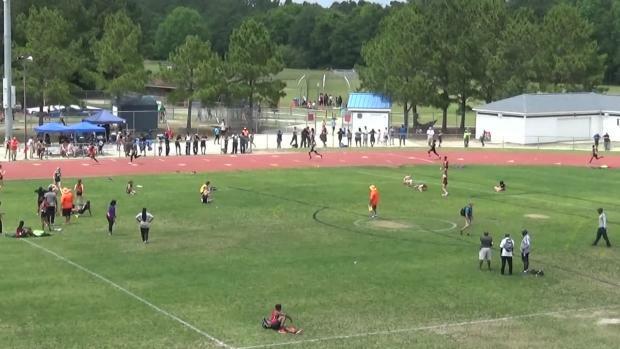 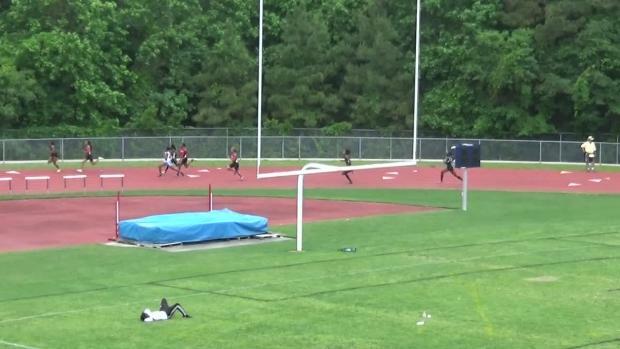 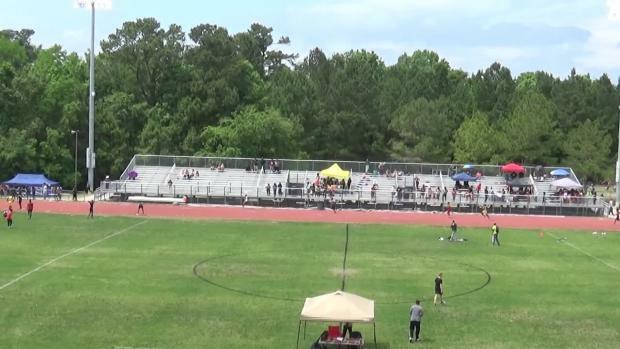 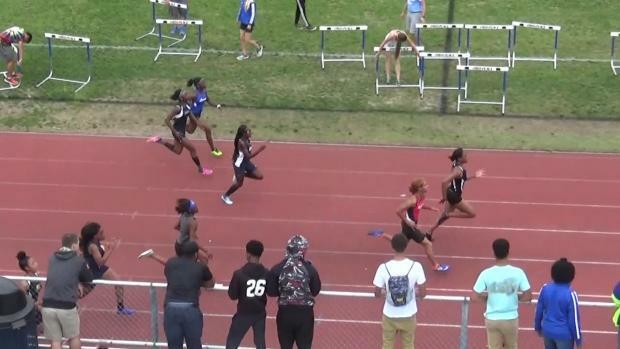 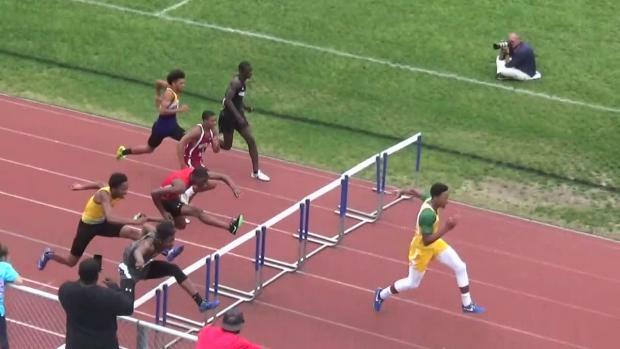 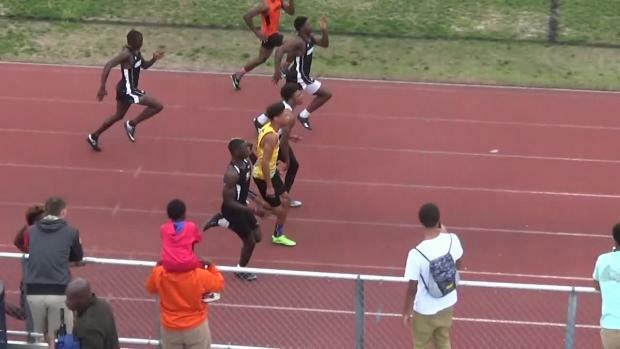 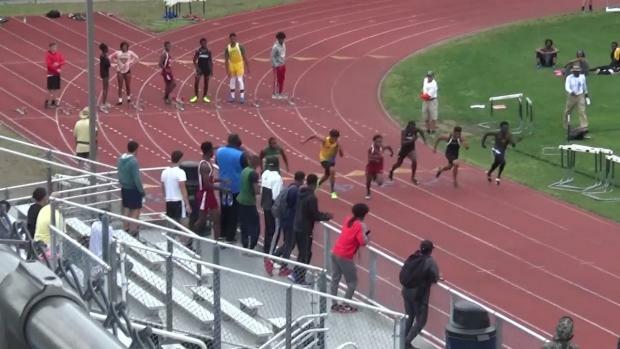 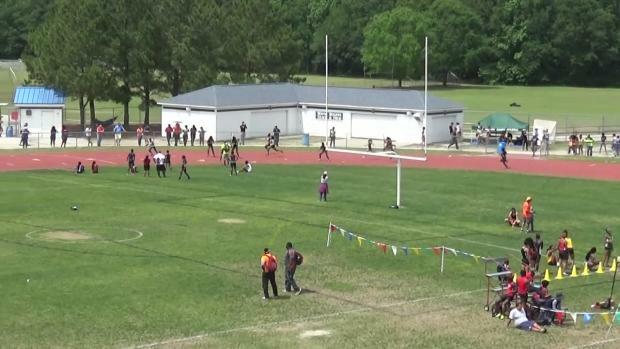 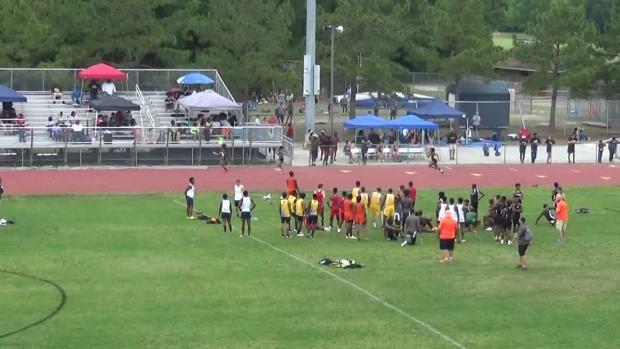 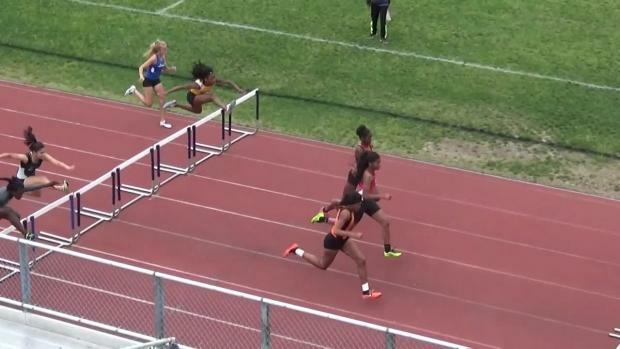 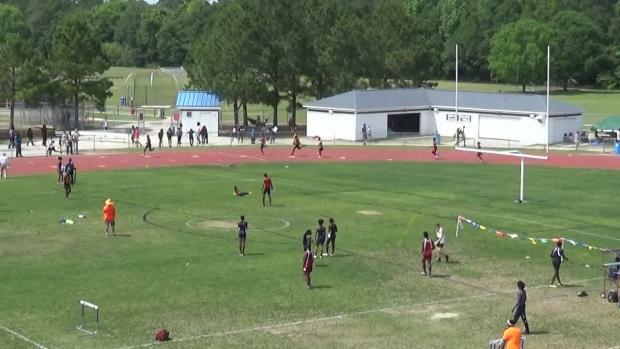 How much depth do each of the NCHSAA Regional meets have? 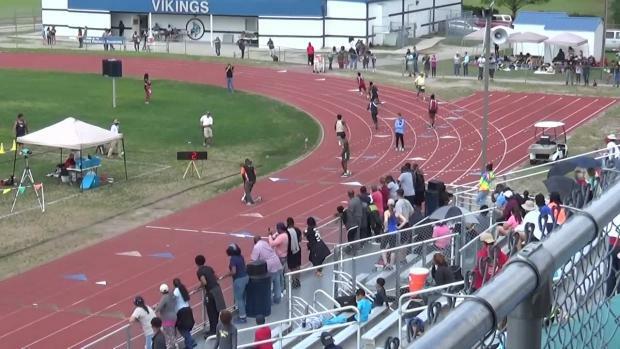 See how many qualifiers does each event for each region have? 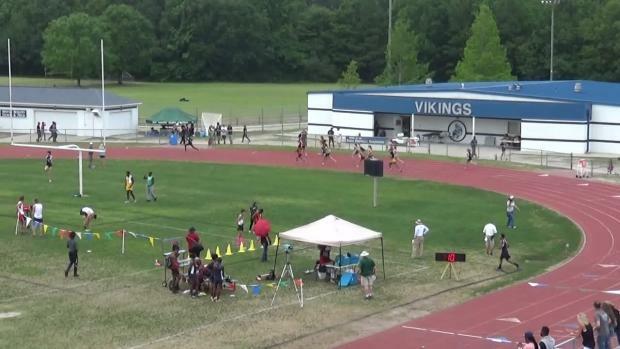 NCHSAA Regional Meets merged together and by classifications!